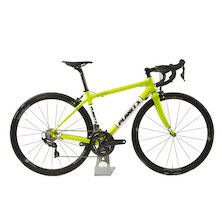 Don't want to wait around for a new bike? 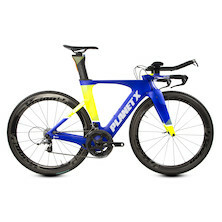 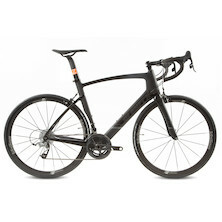 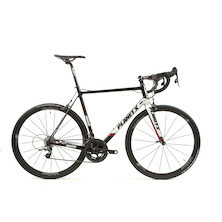 Grab a bargain with our amazing range of Ex Display Bikes - often built for a photoshoot, unridden and ready to roll. 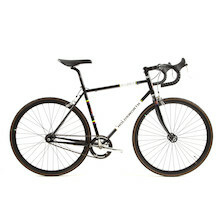 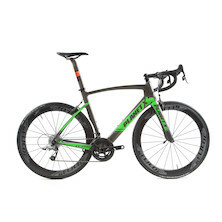 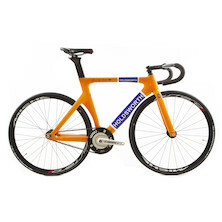 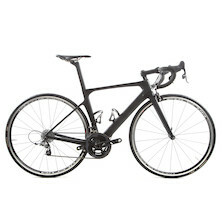 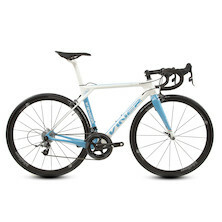 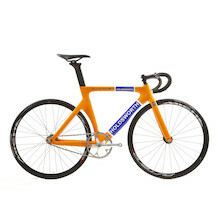 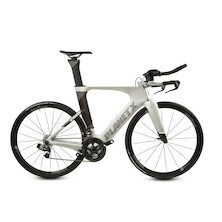 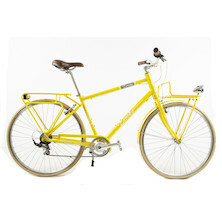 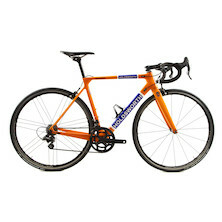 Order before 3pm and we endeavour to ship to you same day, meaning you could be riding it in 24hrs or less! 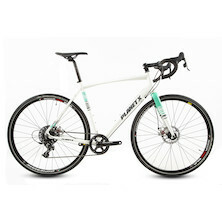 Designed to be versatile, it is confidence inspiring on the daily commute, capable off-road and just great for those weekend rides. 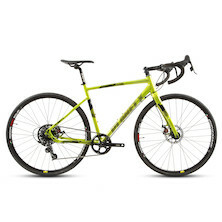 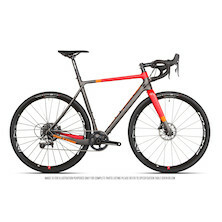 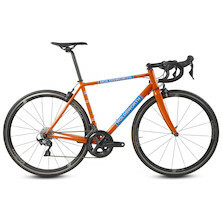 With comfortable relaxed geometry, powerful disc brakes, mudguard and pannier mounts all wrapped up in a light and tough alloy frame its everything most cyclists need. If you only want one bike in your life this is the one to own. Super Commuter, Trainer or Tourer.